We're so glad you asked! 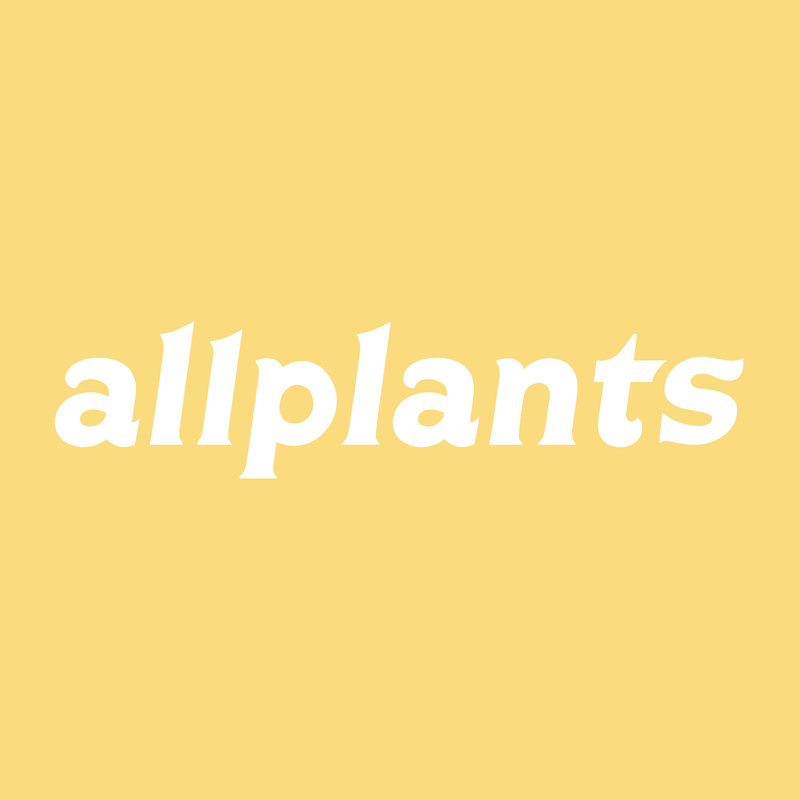 What better gift than an allplants box? Make someone's day with a 6-dish box they can fill with their favourites. You can choose portions for one or two (£46.02 or £68.04). Just follow this quick link to place your order. Once you’ve placed your order we'll send you a confirmation email with a link to a gift card. You can then email this on to your lucky someone, or print and gift it in person.